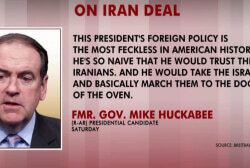 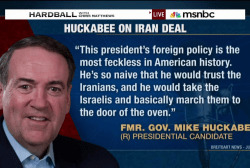 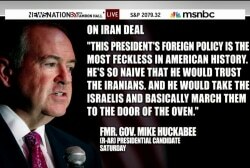 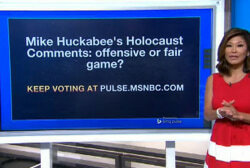 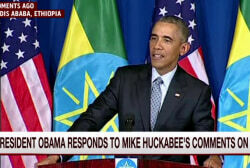 A double standard for Huckabee? 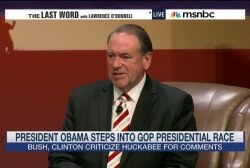 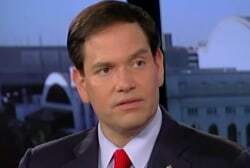 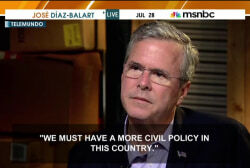 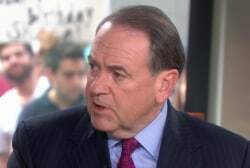 Will more '16 candidates rebuke Huckabee? 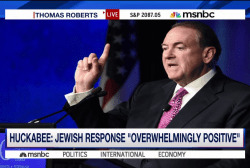 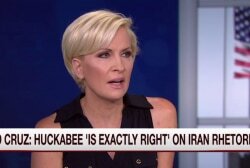 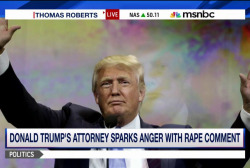 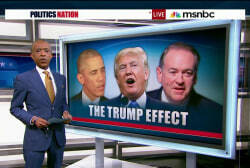 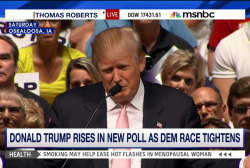 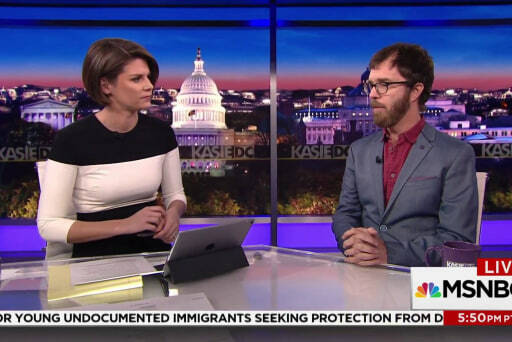 Is Trump’s effect rubbing off on Huckabee?